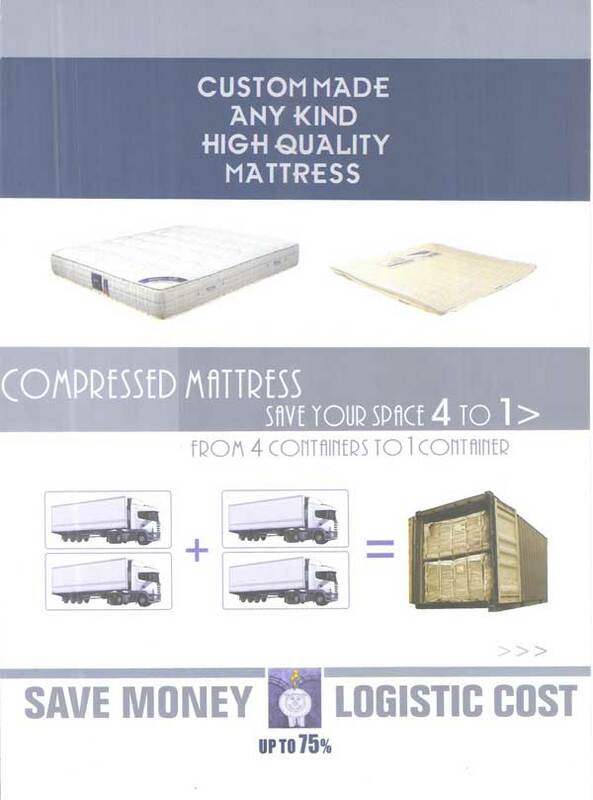 The company produces various purpose mattresses. 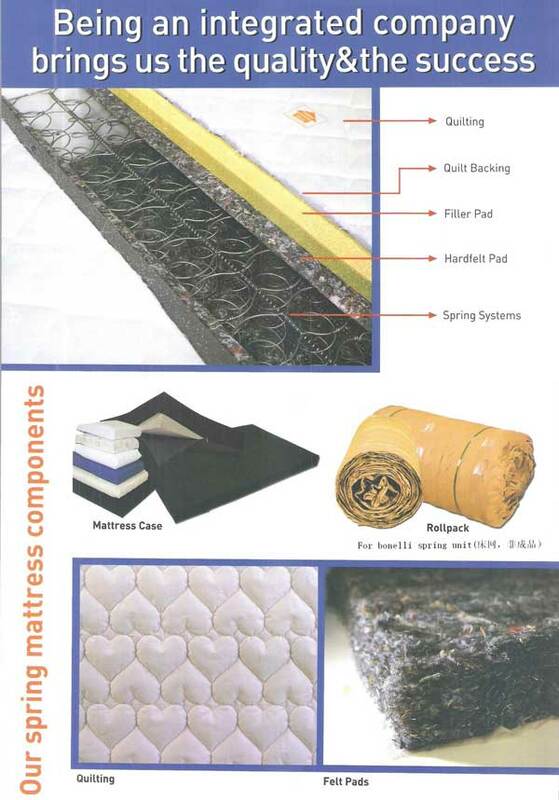 The products include foam mattress, memory foam mattress, latex mattress, air mattress, camping mattress, mattress base, mattress cover, mattress protector and related mattress accessories. In addition to the products that we already have, you can have your own customised or tailor made design. 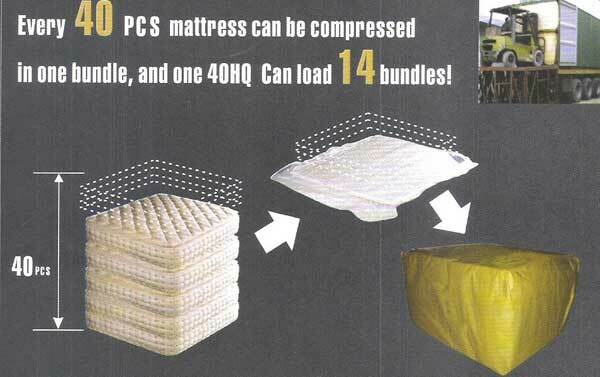 In domestic market, our manufacturer’s mattresses have been used by a number of five stars hotels, major shopping malls, supermarkets, bedding retailers, and through its direct marketing operations. In overseas market, the company has also built up long term relationship with many prestigious mattress suppliers and wholesalers. To choose our product and service is the most efficient and effective way to create and sustain your competitive advantage. Don’t hesitate and contact us now.